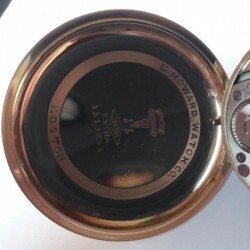 Due to the lack of existing factory records, our E. Howard Watch Co. (Keystone) database has been reconstructed using observations of known watches. 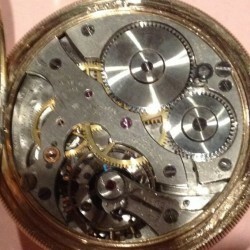 Antique 1912 16s 21j Adj. 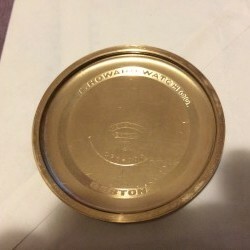 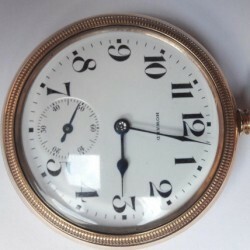 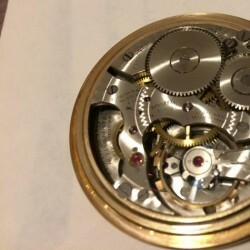 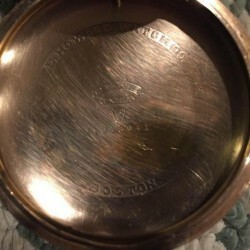 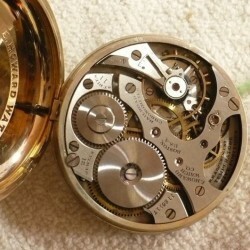 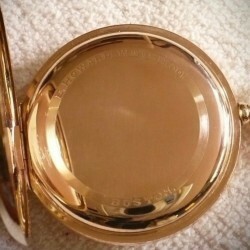 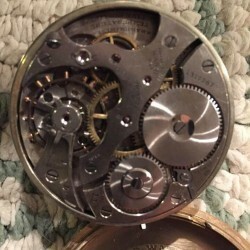 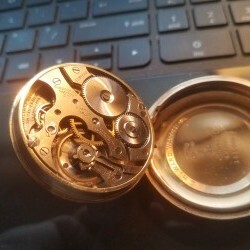 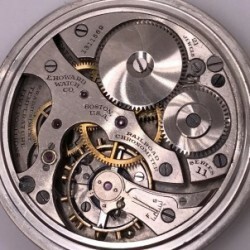 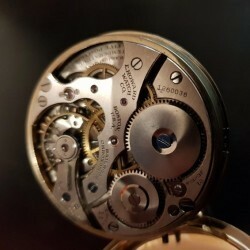 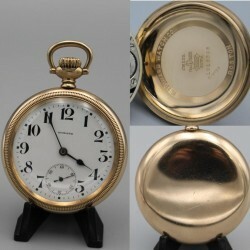 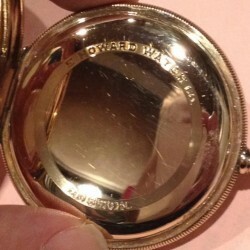 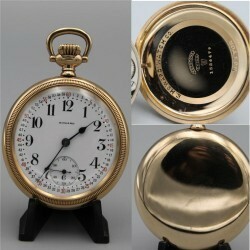 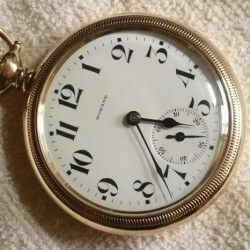 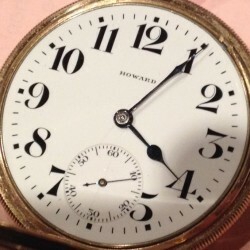 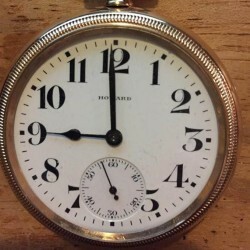 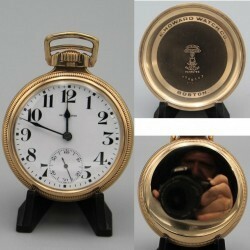 E. Howard Watch Co. Series 11 Railroad Chronometer!